Buyagift are giving away a luxury spa experience at the Athenaeum Hotel in London's Mayfair for two. Escape the noisy crowds, perhaps after some retail therapy at the nearby Oxford Street, and indulge in some much welcomed me-time at this 5-Star venue. 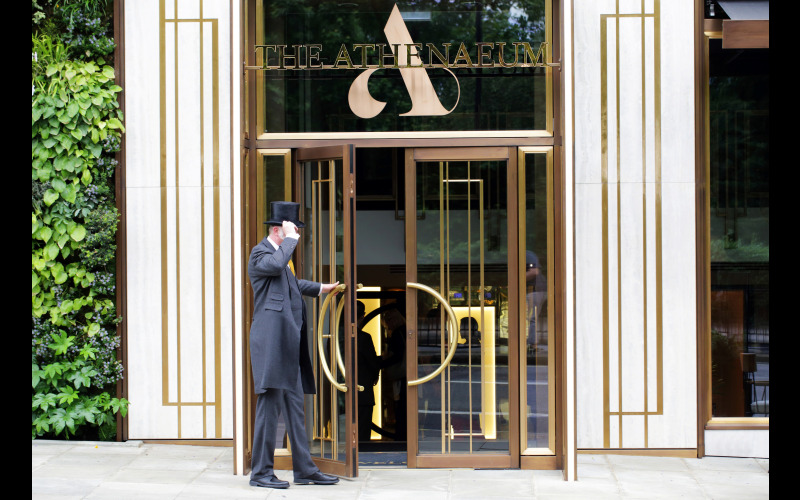 You and your guest will get to enjoy use of the Athenaeum's REN spa for an hour, boasting a sauna, steam room and two cedar wood hot tubs. A delicious glass of Prosecco to sip on in the hot tub will only add to your pamper treat. Up the relaxation stakes with your choice of luxury pamper treatment too. Choose to combine your treats with a 30 minute massage and 30 minute facial, to get the best of both worlds, or opt for the 60 minute treat and enjoy a full hour of stress relieving massage therapy or a luxury facial for healthy, happy skin.